Adam was very professional. He was able to fix the door quickly and only charged us for a tuneup. Thank you so much. 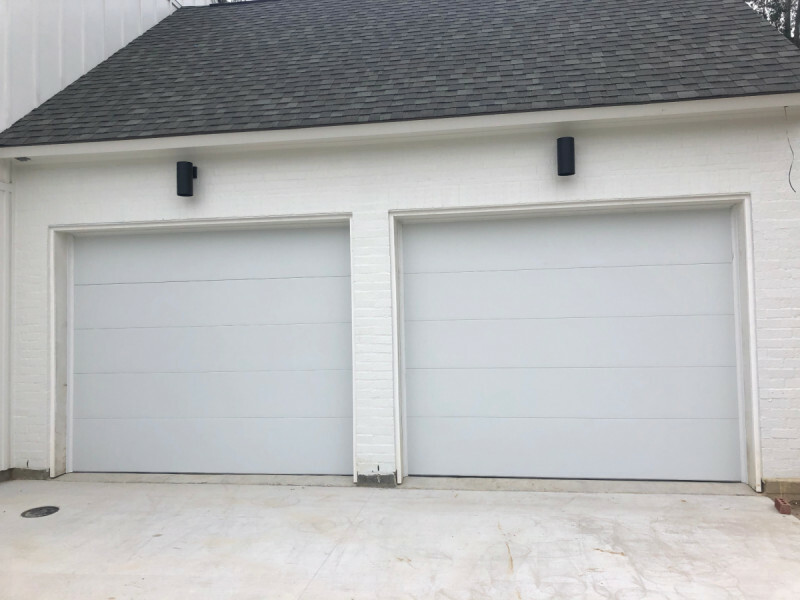 I will recommend your company to anyone needing a garage door repair. This is the second time we used your company. Great customer service and prompt attention! Thanks for everything! I called and they were at my home the very next day. I needed two new door lifts and they were installed perfectly! They put new buttons on the wall, too. The work was very professional and so was the manner in which they conducted business. I would 100% use them again. Excellent service and super friendly! They stay in touch, show up on time, and communicate about the progress of the job! Wow! Don’t see that every day! Will use them again! Sleek and Flush!! If you're looking for a modern door, we got one for you. 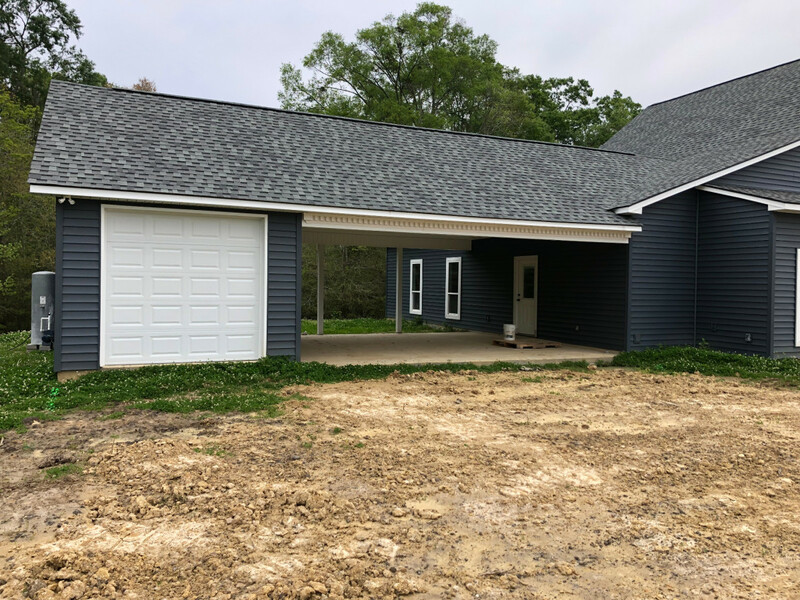 Here is a garage door installed on a storage space in St. Amant, LA. They were helpful,very quick,and costumer service was awesome. I had a broken spring on my garage door that prevented it from opening. They came out fast replaced both springs with in minutes, quality work very very professional I highly recommend.